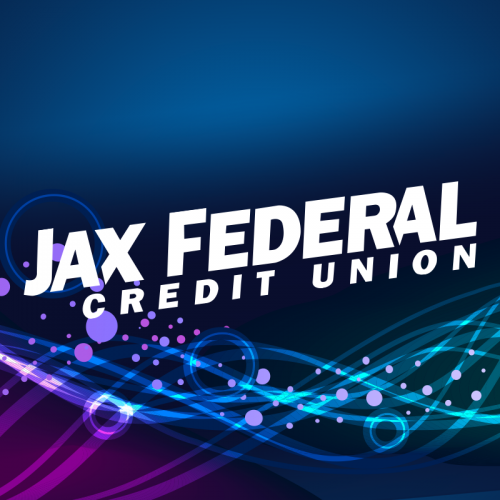 Jax Federal Credit Union has added business lending to its diverse portfolio of products and services, providing a new way to serve its 36,500+ members across Duval, Clay, Nassau, Baker and St. Johns Counties. Any business located in Northeast Florida is welcome to apply for Commercial Mortgages, Company Vehicle Loans, Business Lines of Credit, and Equipment Loans. Davis Johnston has been appointed to lead the new division as Director of Business Services and Commercial Lending. He brings more than 30 years of experience in the credit union and lending industry. Previously, he led Community First Credit Union’s commercial lending division. He has also held leadership roles with 121 Financial Credit Union and Telco Credit Union, and served as a regulator for the State of Florida from 1989 to 1992. The application process for business lending is streamlined through Jax Federal Credit Union’s website (jaxfcu.org/business-loans/), creating an efficient process for applicants to share information with a certified underwriter. This streamlined service complements Jax Federal Credit Union’s in-branch services to allow for significantly decreased loan review times. Minimum qualifications for applicants can be found jaxfcu.org/business-loans/.